safety section of the course. Parents are not required to attend after the first session. 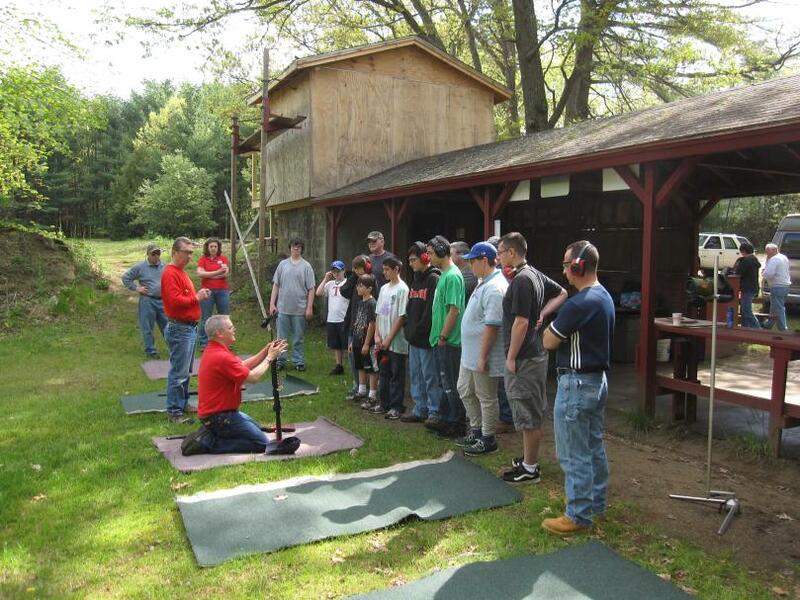 Any Boy Scout attending the course can earn (or complete) his Rifle Shooting Merit Badge. 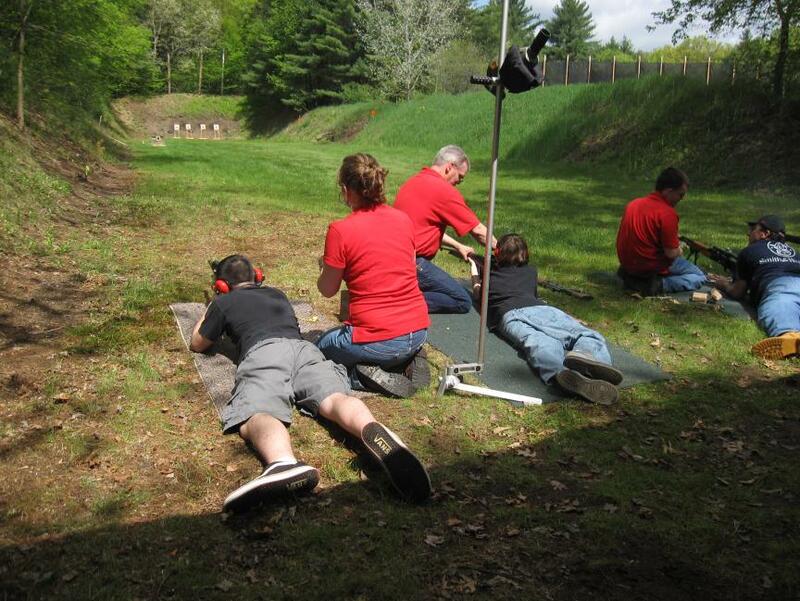 All instructors are NRA Certified and Licensed by the State of Massachusetts . 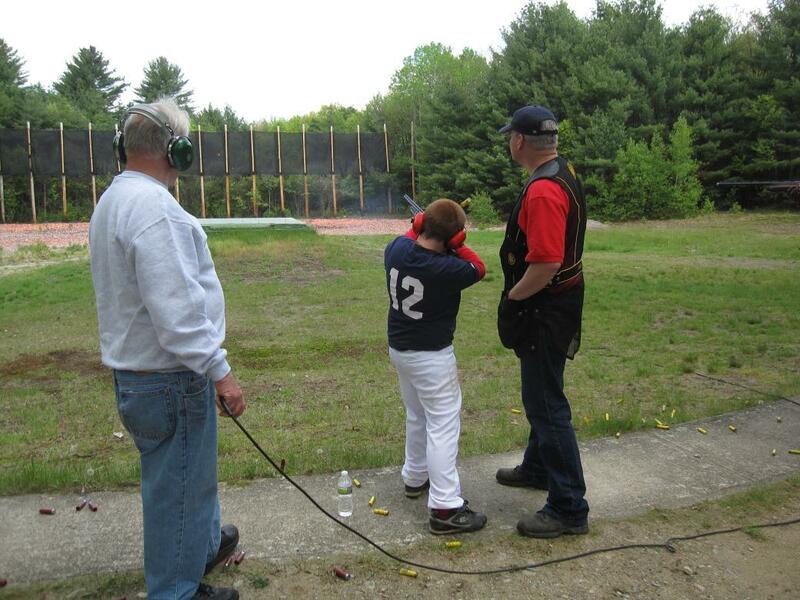 All Safety equipment (eye and ear protection) and rifles are supplied by the Tewksbury Rod & Gun Club. The cost of the course is a one time fee of $10, followed by $5.00 per night which includes range fee, all safety equipment, rifle and ammunition. 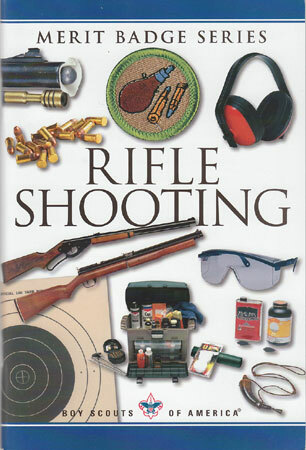 SAFE RIFLE SHOOTING IS A MUST WITH US!! The Tewksbury Rod and Gun Club Junior Rifle League is proud to have Junior members who have achieved the rank of NRA Distinguished Expert, the highest possible rank in this rifle program. Their dedication to the sport has allowed them to attain this honor. Countless hours on the range and firing round after round after round of ammunition have resulted in the ultimate reward. If a night is cancelled, a notice will be posted on the range door. We will try to call recent shooters. The Junior Rifle League needs your help! 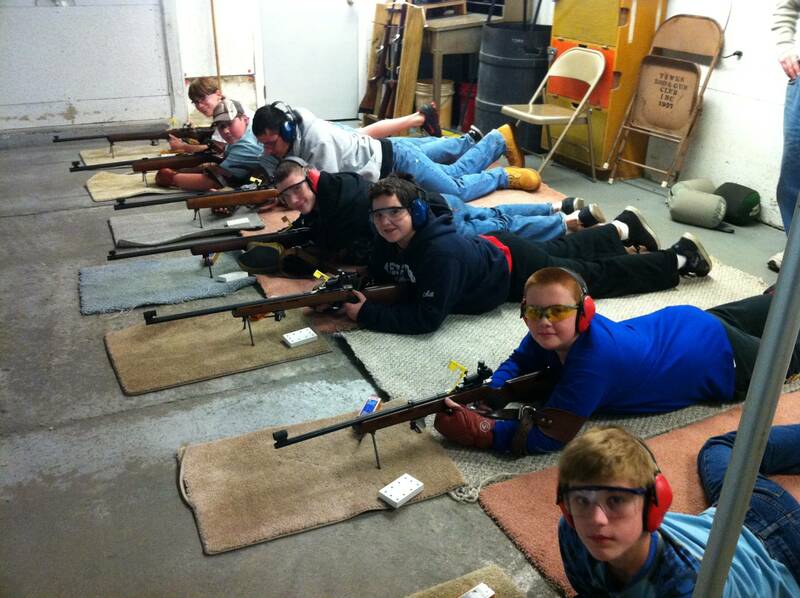 We are in need of Club members to assist the Junior Rifle League on Saturday nights. We need certified instructors, Range Safety Officers, or club members just willing to help. Please consider helping a few hours just one Saturday a month from now until mid-May. It’s fun, it’s easy, and it’s very rewarding. 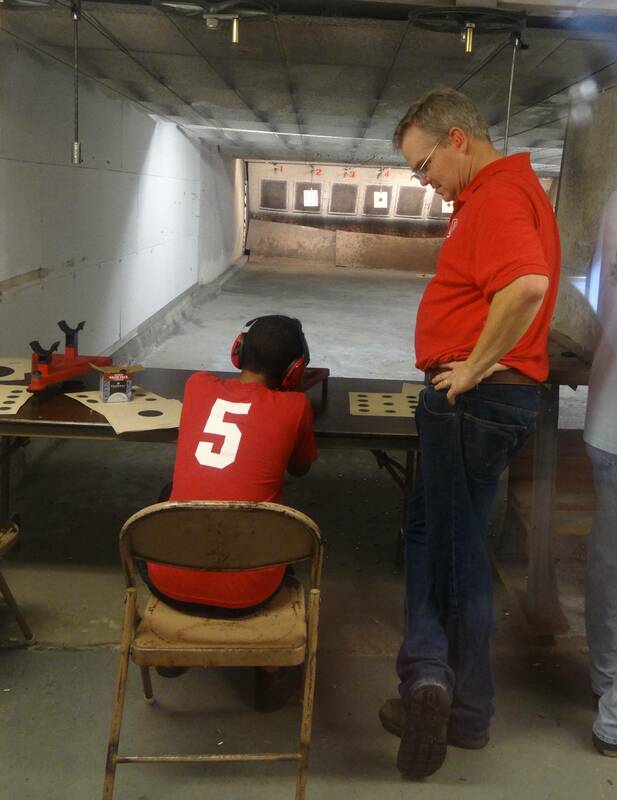 The Junior Rifle League is an important program for the TRGC. Today’s youth will be tomorrow’s voters, please help to ensure the future of shooting sports. Call Dana Crowe (603) 420-8260 or Bradley Stevenson (978) 658-5488 if your can help or would like further information.